Hello again, thank you for stopping by Buzword. For all of you that have been following my blog, know that last year I switched from Canon to the Fujifilm X series of cameras and lenses. I have a EX-1, EX-2, and a new XT1. I own three Fuji lenses, 18-55mm, 55-200mm, and a brand new 35mm 1.4. 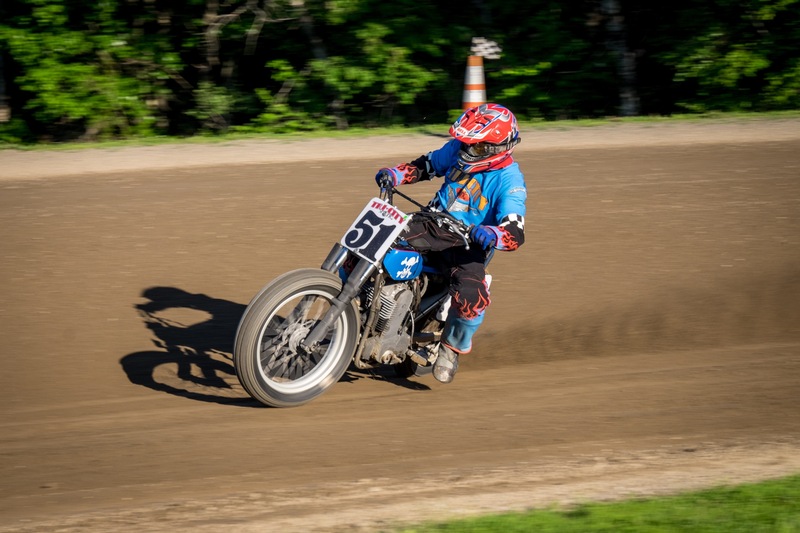 This weekend I had a event at Square Deal Riders motorcycle club in Upstate NY. 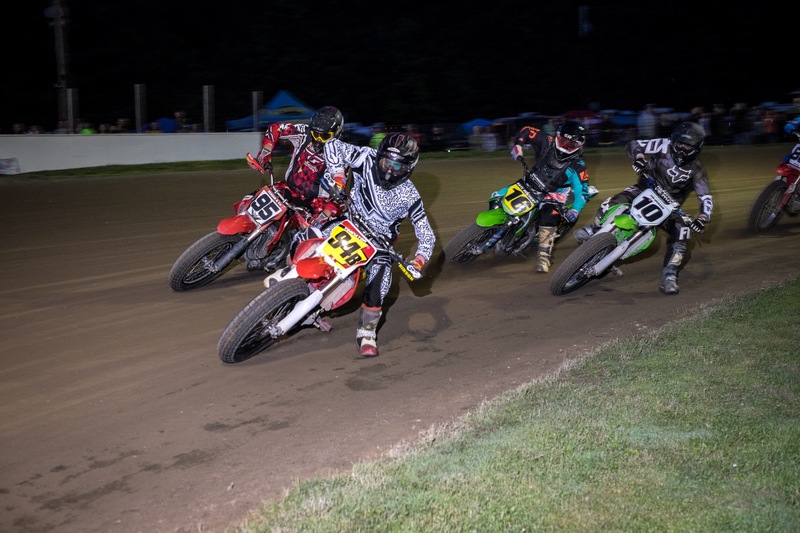 SDR races Flatrack motorcycles and quads on a 1/4 dirt oval a couple times a month throughout the summer. 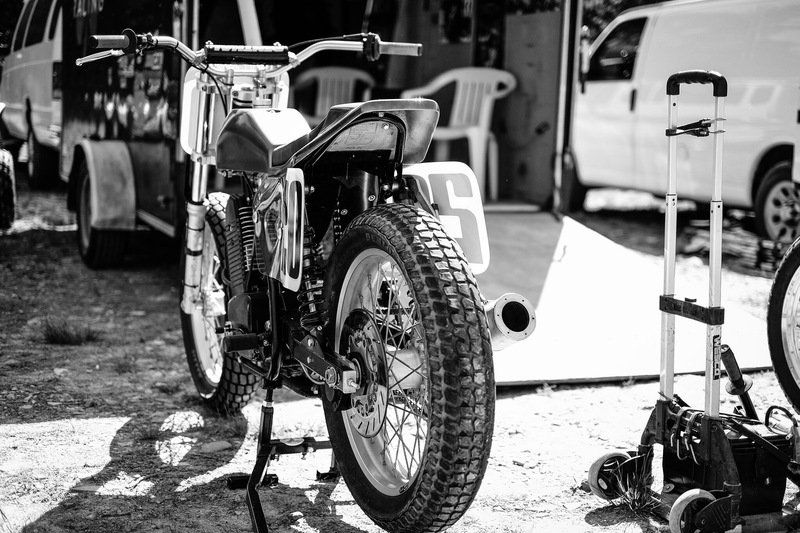 The X Games opened this years games with Flattrack motorcycle racing from Austin Texas. 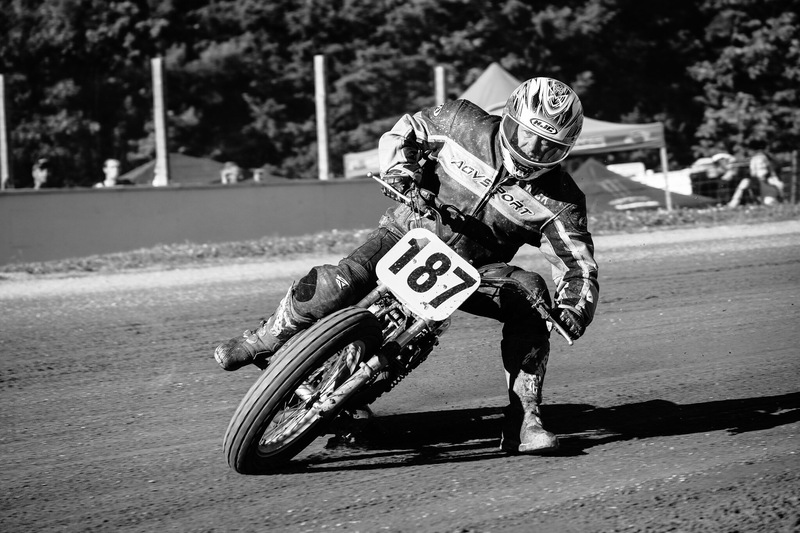 This was a great boost for the sport of Flattrack. For the past five years I have had the privalage of shooting National riders from all over the country at Square Deal Riders. My Camera’s of choice for four of those years have been a Canon 7D and and Canan 50D. Mounted to my canon bodies were a 24-70mm 2.8, 50mm 1.8, and a 70-200mm 2.8. My results were always great no matter what the condions were. 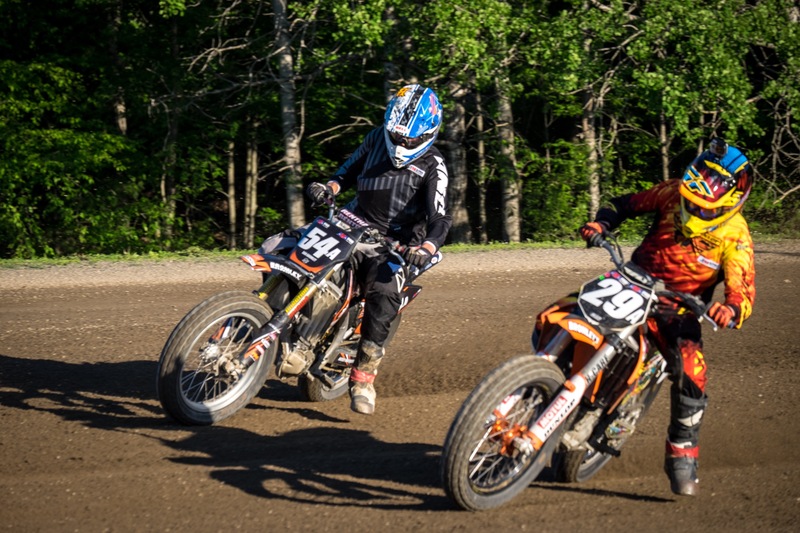 After a full night of racing I was always tired and sore from lugging around those big DSLR’s, plus flashes. So last year I sold all of it and bought all Fuji, and I haven’t looked back. Last night I packed up my gear (in one small camera bag), and headEd to the track. This week I was sporting my new Fuji 35mm 1.4 lens mounted in my XT1. My XE-2 had the 55-200mm lenses on it for the long shots. With the XT1 I switched to ES electronic shutter so I could shoot wide open with my 35mm. I know just because it’s a 1.4 doesn’t mean I have to shoot at 1.4, but I wanted to try it. At first it was hard getting used to the 35mm view point. Once I figured out where I needed to stand then I started getting some sick shots. The JPGS were black n white with a yellow filter, plus I was shooting RAW as well. The JPEGS that Fuji produces are just great, I love them. When I’m uploading to Lightroom I find myself not wanting to mess with the RAW files. I just want to drool over the awesome Black n Whites. The 35mm was working good after I figured it out and what it wanted. For the most part I was shooting in shutter priority 125th, 400 ISO, and around f16-f8 for my aperture. This way I could show some motion blur. This makes the bikes look like they are moving instead of just sitting there. 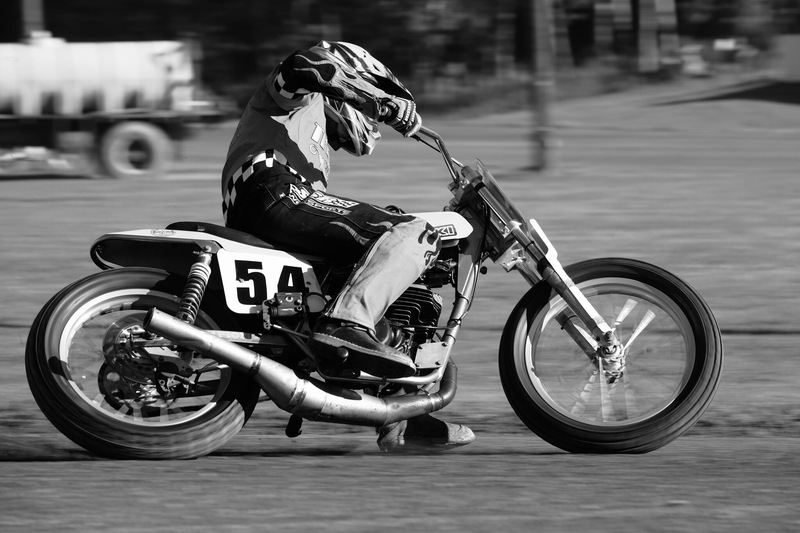 It is not easy shooting like this, trying to keep the motorcycle in my frame, as I pan with the bike as it goes by. Practice makes perfect, just like anything the more you do it the better you will get. My total image count was 1500 Images. For keepers I was around 1000-1100. No different than what I would get when I was shooting Canon. Actually with my canon’s I would come home with 4000 images only keeping 1500-1800 per event. Now I’m shooting less and keeping about the same amount. It’s all good😀. Fuji XT1 55-200mm on shutter priority. This was image was from the outside of the track during practice. 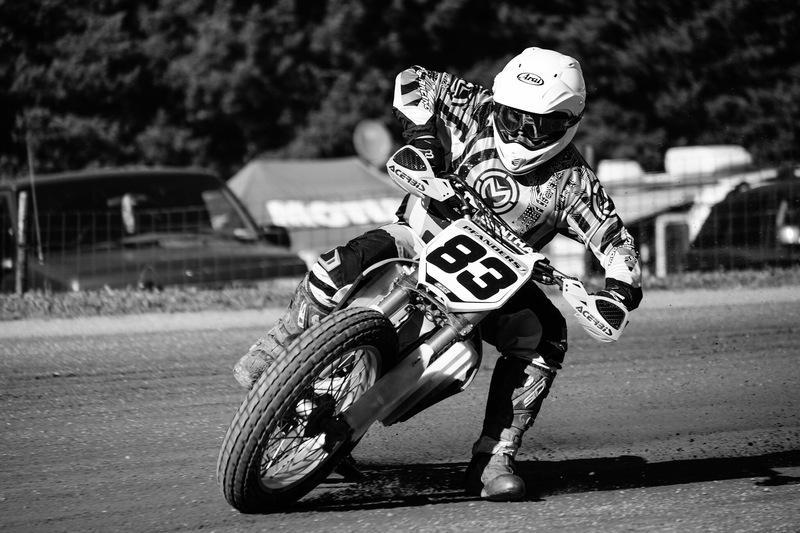 Most of my images are shot from the infield, but during practice I sneak out to grab a few from out side the turns. After shooting there for five years it is tough to get something different for the riders to enjoy. Once the sun went down behind the trees, I broke out my Canon flash and cowboy studios triggers. I then switch to Manuel mode on both camera and flash. My setting are usually SS 180th- 125th, 800-1000 ISO, and f4- 5.6 aperture. The flash setting change depending on were I am standing in the infield. 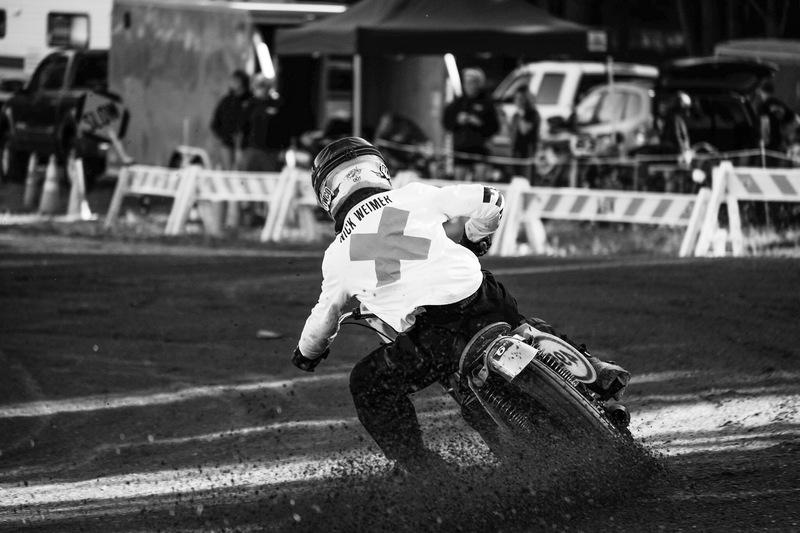 Most dirt tracks have dark areas between the overhead lights. 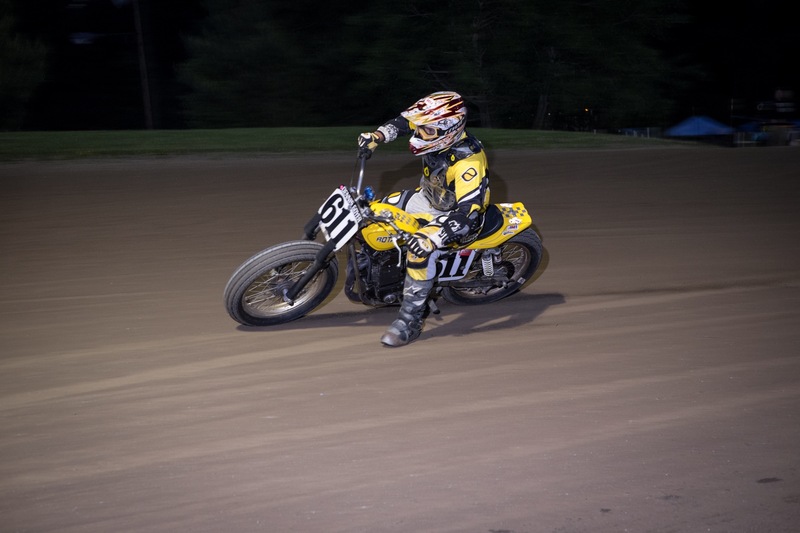 I try to get the shot when the rider comes through the lighted area, and not in the dark spots. June 22 Fujifilm is releasing another firmware update for the XT1 cameras. They are upgrading the focus system, making it like a DSLR camera. Fast continuous focus. Better tracking for fast moving objects. This should close the gap to almost nothing between DSLR’s and Mirrorless. I love my system as is, I think it works great for shooting action, but this update will just make me smile a little more😀. Thank you Fujifilm you guys rock. Pleas subscribe to this blog, and leave some feed back below. Let me me know if you are shooting action with your fuji’s.